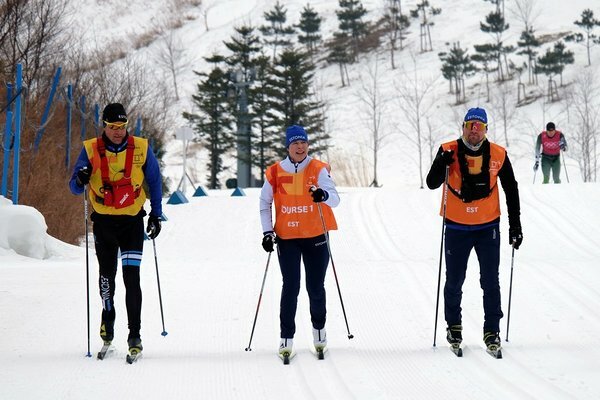 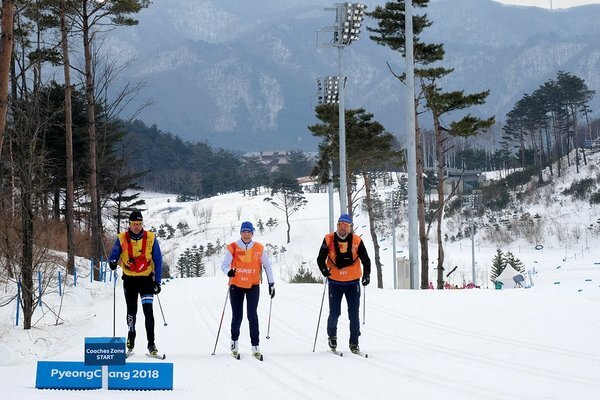 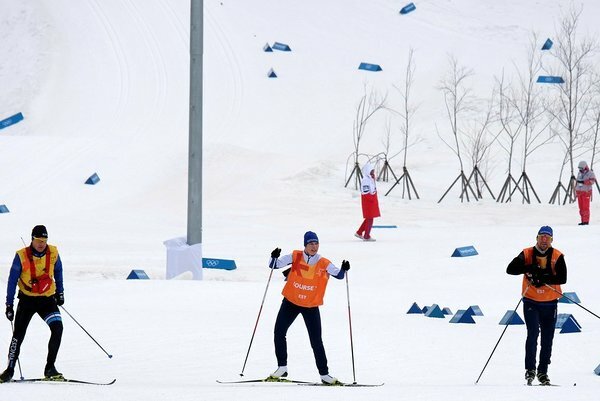 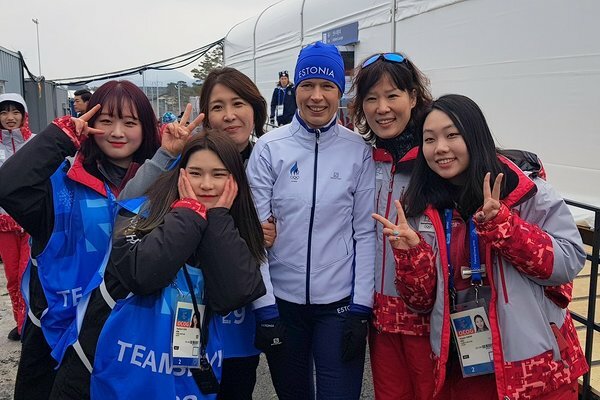 The President of the Republic of Estonia, Kersti Kaljulaid, visited PyeongChang Olympic Games to support Estonian athletes. 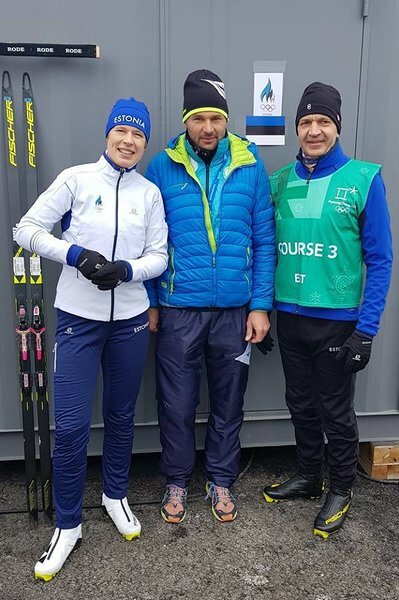 She also participated in the reception hosted by International Olympic Committee president Thomas Bach, took part in the Olympic opening ceremony, visited the Olympic village and tested out the Olympic ski tracks herself. 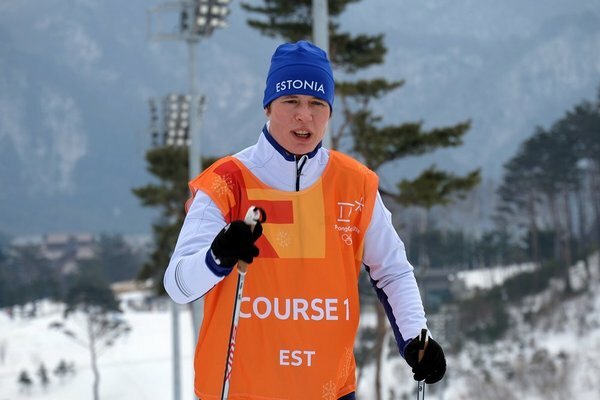 In the upcoming days, Estonian team will also be visited by Prime Minister of Estonia, Jüri Ratas, and Minister of Culture, Indrek Saar.